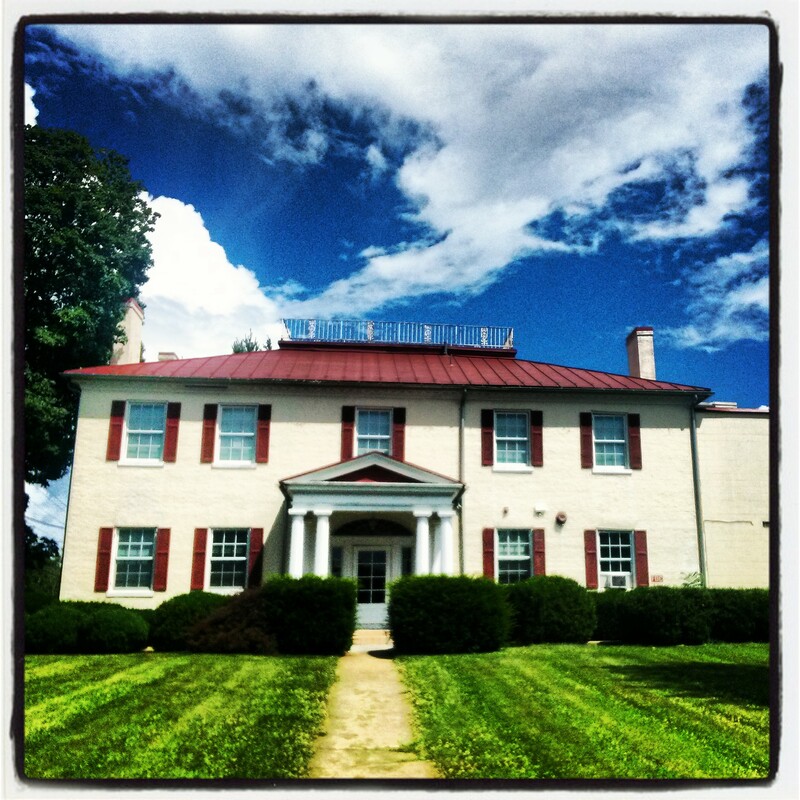 At Edgehill, we believe chemical dependency is a progressive disease affecting a person’s mind, body, and spirit. We believe in a total wellness concept which encompasses not only a person’s chemical dependency needs but also educational, social, mental, physical, and spiritual needs as well. We believe that the primary goal for individuals harmfully involved with chemicals is the establishment of a totally abstinent lifestyle. We believe that chemical dependency is a family illness and emphasis is placed on establishing a family system that is conducive to abstinence and health for all its members. We believe each client and family possess a unique combination of strengths and weaknesses. Therefore, the most effective recovery approach is individualized. Their recovery is based upon intensive daily meetings, groups, lectures and 12-Step meetings that result in the utilization of the client’s strengths to work toward the goal of abstinence. Working in partnership with the community for healthy living and recovery from substance abuse. June 28, 2013 Dear Edgehill Staff, This is the second anniversary of my nephew, John F., entering Edgehill for treatment. 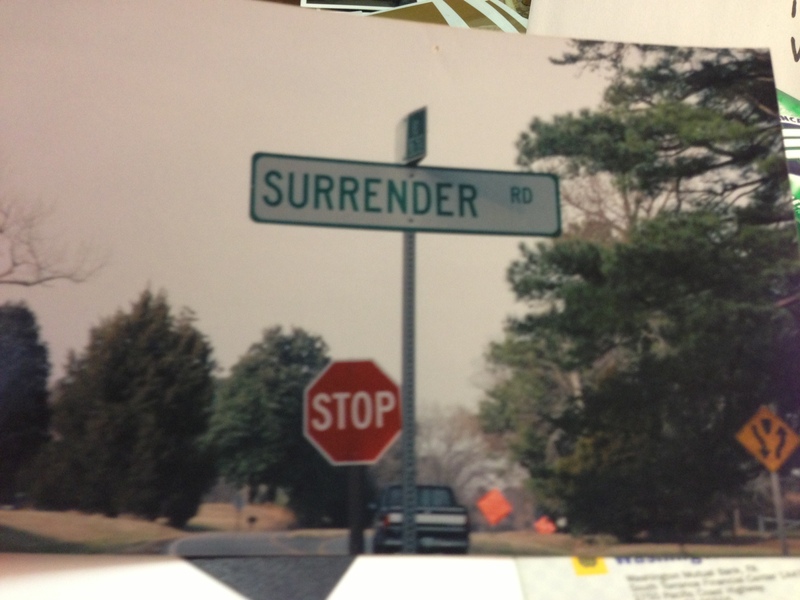 He remains sober, employed, and happy, and still regularly attends AA meetings in Virginia Beach. 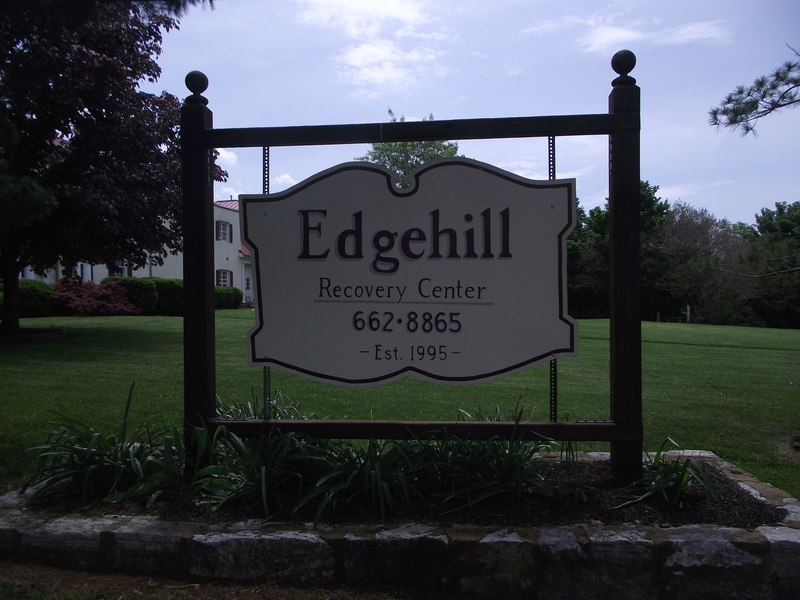 Our family is grateful for the foundation of recovery provided by Edgehill. You are a blessing to many. Thank you all, Frances W.
My heartfelt thanks to you all for participating in my son’s continuing recovery from alcoholism. He has struggled through previous inpatient and outpatient programs but never achieved continued sobriety in over four years. Edgehill has provided him with the tools that he needs to maintain sobriety on a day-to-day basis. He recently celebrated his seven-month sobriety milestone!! When we arrived at Edgehill, it was apparent that Edgehill utilizes a different treatment approach. They respect the clients and permit them to make choices in their therapy – allowing them to leave the Center to attend meetings, go to the library, or walk into town with other clients or visitors – but they are always held accountable for their actions. The letter to the family in the registration packet really hit home – I had tried to help my son in many ways, but HE is the one who had to turn HIS life around. I am so proud of his accomplishments. Our family will be eternally grateful to the Edgehill program. In addition to my son’s success, his cousin is also an Edgehill alumni and he has been sober for over eight years! Thanks again for bringing the son I know and love back to me. My name is Mona and I am 52 years old… Edgehill has a policy which embodies the notion that they don’t give up on anyone, which I wasn’t aware of at that in my life, but I can more than attest by my personal experiences with them over the years. I came to work for Edgehill as a full time staff member in February of 2004, and relapsed in January of 2007 with over 3 years clean and sober. In one weekend not only did I relapse, I lost my job, totaled my vehicle, went to jail and caught charges for the first time ever. 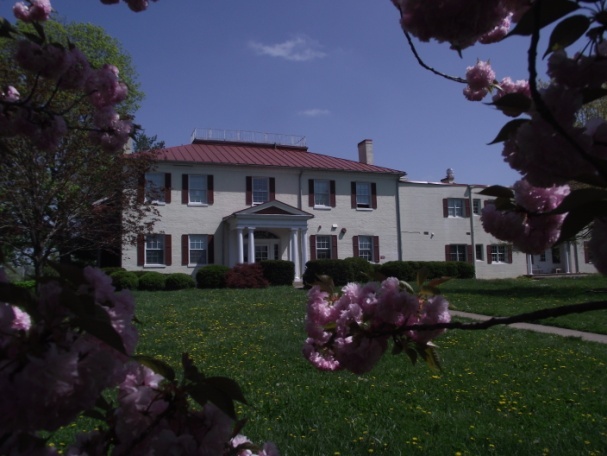 Upon my return to Winchester, among all the fall-out of that ill fated weekend foray, I was welcomed back to Edgehill once more, not as a staff member, but once again as a client in the two week day-program. Not to earn a bed this time around, but to afford myself time to get my life back on track and re-centered in my program of recovery… After proving to myself and my dedication to my program of recovery once again (I was allowed to return to work at Edgehill) I am proud to say that I now have over four years clean and sober and for the first time ever, I have never been happier or healthier in all of my adult life. When I first arrived at Edgehill I felt like my life was over, and at the time honestly wanted it to be over. I had no hope of ever living a sober, productive and happy life. My hopes and dreams were long gone due to alcohol and the empty shell of a body that I had become. Slowly, little by little, I learned how to live a life of sobriety, not just get sober and relapse time and time again. Edgehill is a magical place, filled with magical compassionate people who give simple, practical suggestions. I was finally ready to quit drinking, Edgehill simply gave me the “directions” to do it. The visiting “alumn” are a welcome visual proof that Edgehill is living up to its Mission. Seeing how people have been able to so dramatically change their out-of-control lives is like an honest promise that this disease can be managed and pieces can be picked up with time and effort. Thank you so much for everything you all have given me. I am staying in Winchester, so you will still see plenty more of me. I’ve made my decision to stay connected to Edgehill in any and every way possible.